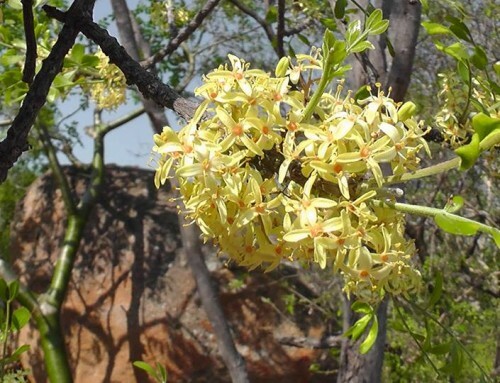 The common wild currant is a small to medium sized deciduous tree regarded as one of the most widely distributed indigenous trees of South Africa. 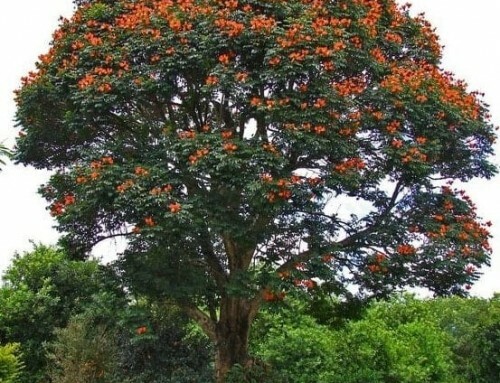 It grows well in both high altitude and low altitude areas. 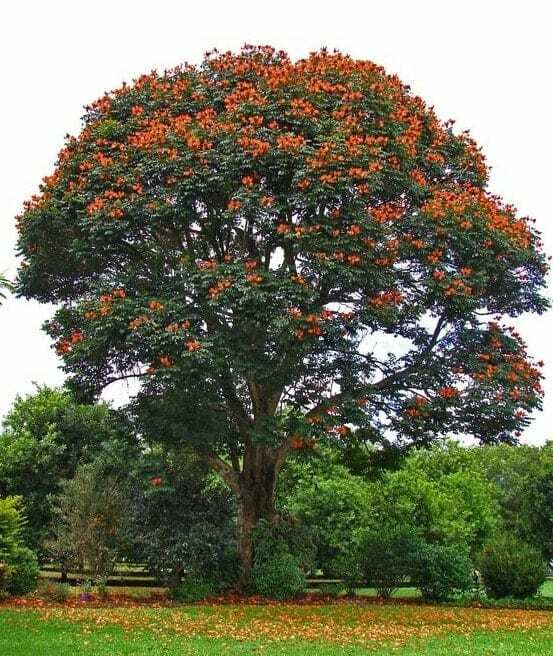 The mature height of this tree depends on the climate it is growing in. 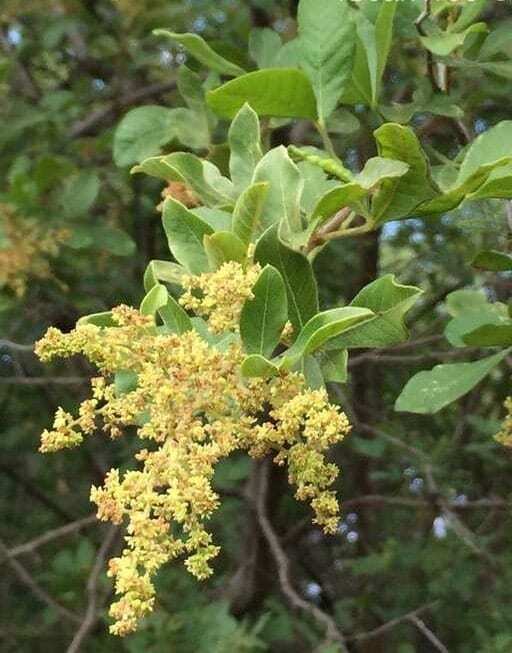 This low branching, multi-stemmed shrub or tree has a dense rounded canopy. 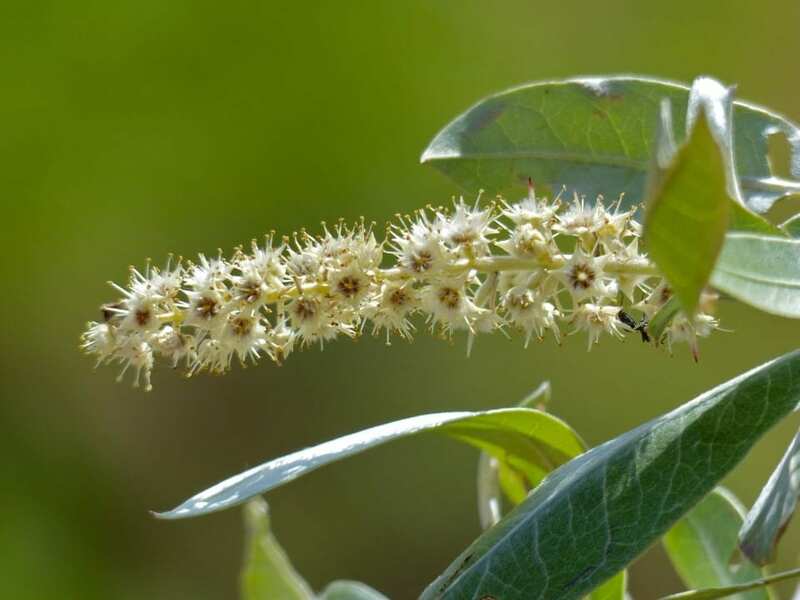 Its velvety, light grey-green leaves are compound and composed of three leaflets. 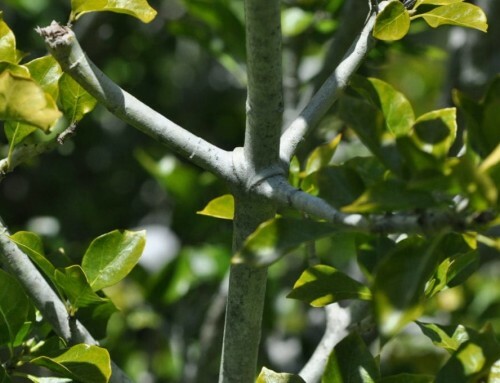 The woody thorns found along the stems qualify this tree as an ideal species for hedging. 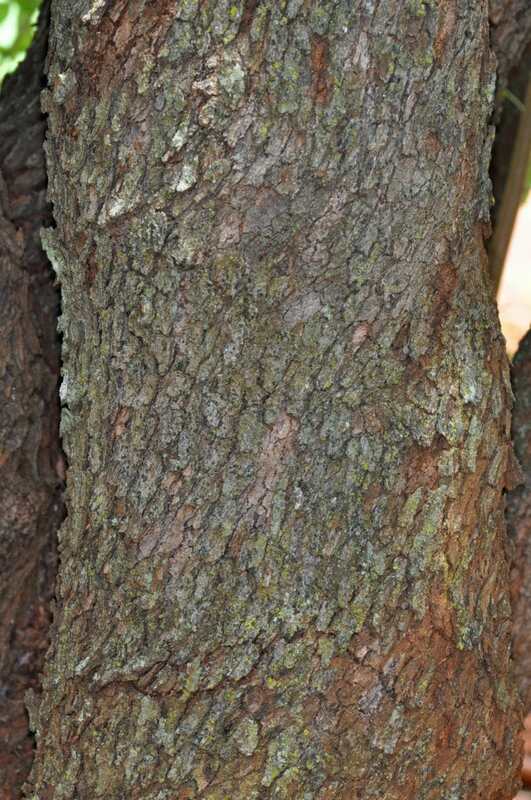 The bark is rough and dark grey. This tree bears tiny white flowers from August to March, these flowers are heavy giving the female plants a droopy shape when in flower. 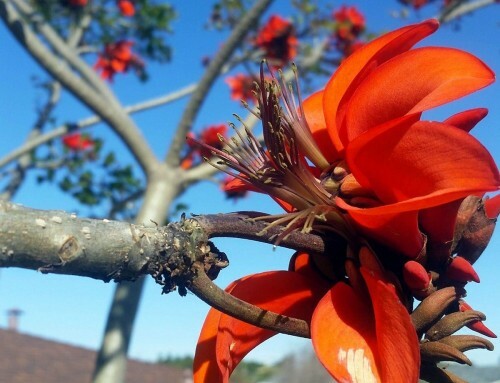 Male and female flowers are found on separate plants, only female trees bear fruits. 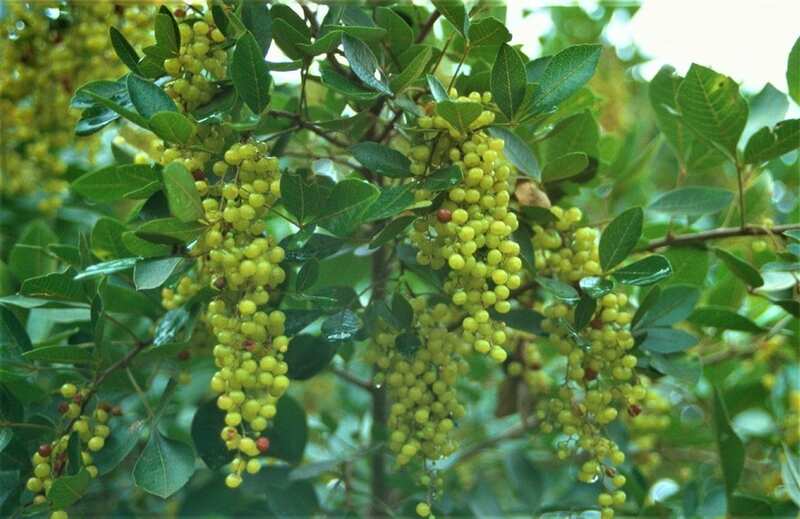 Fruits of Searsia pyroides are drupe with a thin pulp layer. 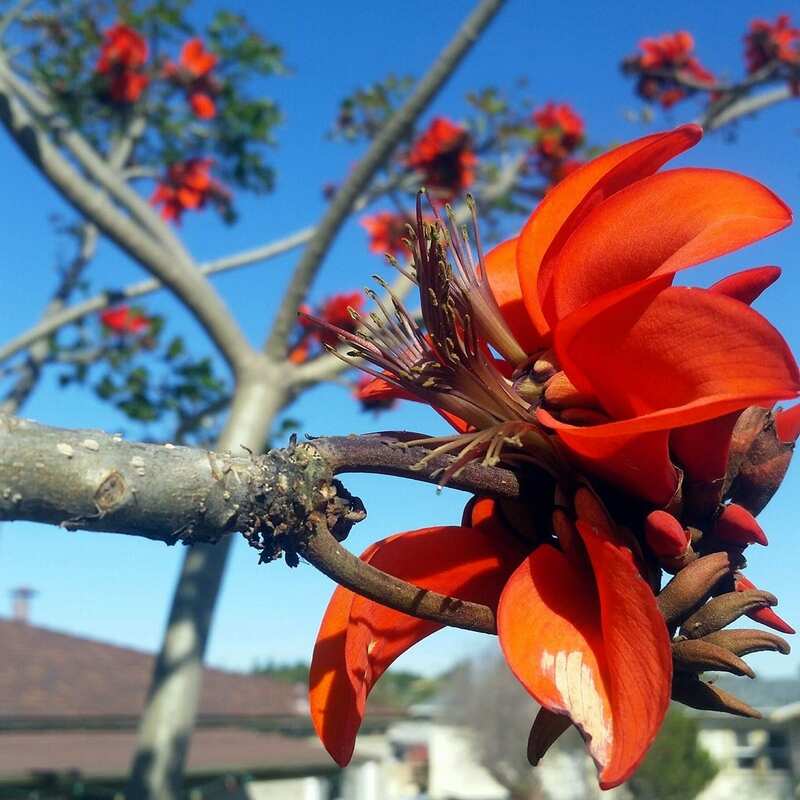 This tree is a valuable addition to the garden as it attracts multitudes of birds and insects. 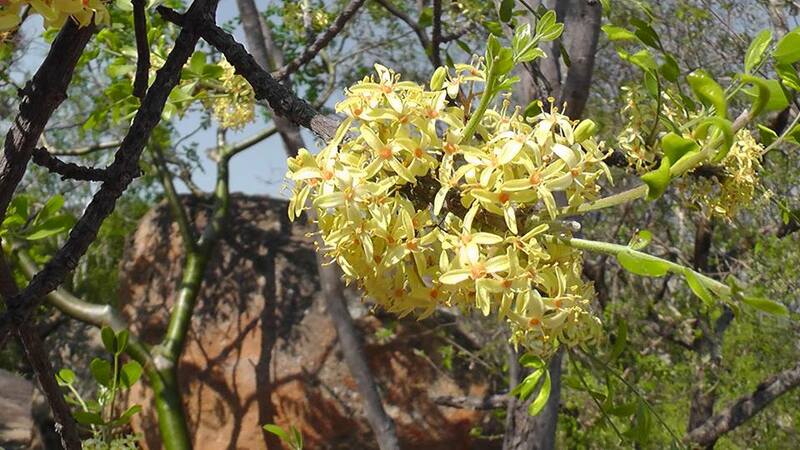 S. pyroides is found in many vegetation types, it plays a role as a pioneer species in the cycle of plant succession. 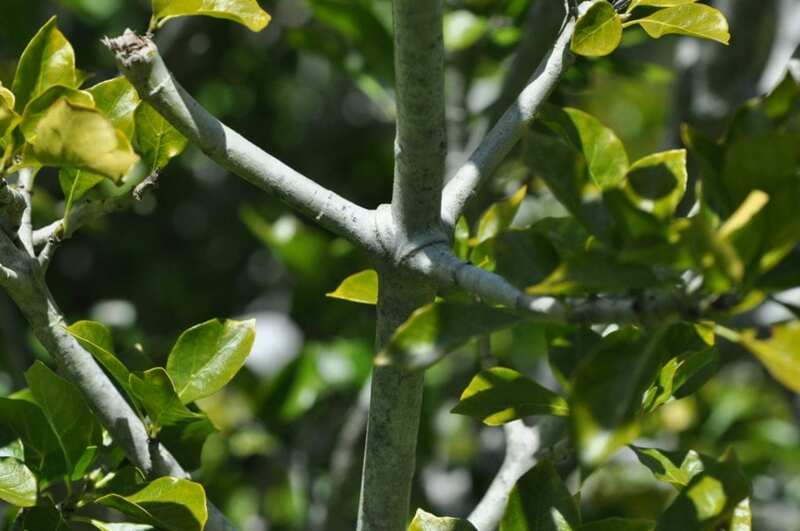 When grown as a shrub, this tree responds well to pruning thus enhancing the beauty of the garden. It is also suitable for bonsai.